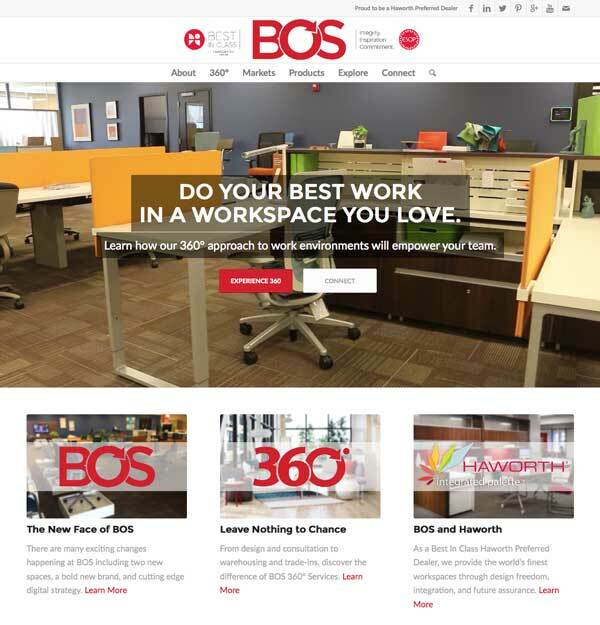 We launched this new BOS logo to go to market with a strong, relevant, and meaningful brand. The red color represents our strategic partnership with Haworth. 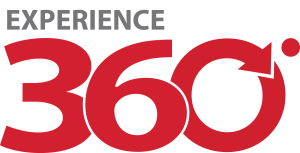 The 360º O represents our ability to control all project deliverables, from start to finish, and ensure an exceptional customer experience every single time. The logo itself is versatile and dynamic. It will be incorporated into our print, physical, and digital spaces. We do business with principle, value honesty, and cherish lasting relationships. We believe that doing right by our customers, teammates, and partners is the foundation of our future. We are creators designing futures and building better businesses. We are focused on ensuring workspaces exceed their potential. We strive for professional excellence in everything we do. Knowledge, quality, pace, and execution are the pillars of our business and ensure we deliver an unparalleled 360° experience to every client. We have opened a new showroom in Chicago and a new headquarters in Roselle. More to come on these shortly, but enjoy a sneak peek below!